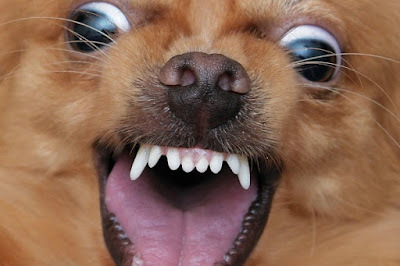 People often do not know which breed of dog to choose, so their aggressiveness can be crucial. 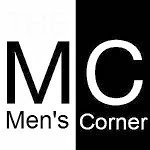 However, prejudices exist in this field, but they are far from the truth. Since most people will hear stories that are Pit Bulls, Dobermans, Rottweilers, and similar dangerous race and that they should be avoided. This fact is not true, and you will see why. 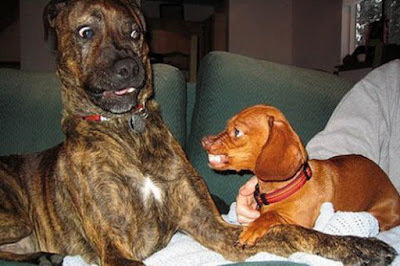 Studies conducted last year showed that in fact small dog breeds are lot more aggressive than large. The study included more than 6000 different dogs and the results were as follows. 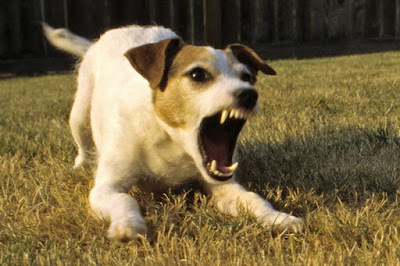 The third most aggressive dog is a Jack Russell terrier. This little dog is incredibly lively and active, but research has shown that a large number of jack russell tried to bite a stranger or another animal. Chihuahuas have taken second place and show great intolerance to foreigners, but also other animals. 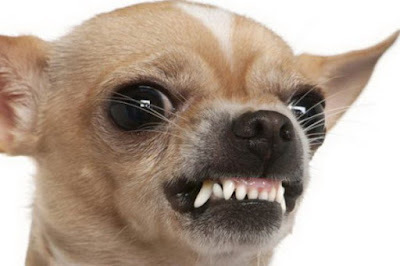 Since this is a very small dog, his bites do not pose a threat, but that does not mean he is not aggressive. In the first place they were dachshunds who have shown a great deal of aggression. According to the research, one in five dachshund bitten a stranger, and every twelfth attacked its owner. Thus, the size has nothing to do with aggressiveness. NOTE: Dogs have the innate and instinctive behavior, but the owner is most responsible for the behavior of his dog. All owners have a responsibility to teach their dog proper behavior and that by quitting aggressive behavior. If you still believe the stories that large dogs are aggressive and dangerous, then look at this video clip that will show you otherwise.